Rachel began her journey towards a fit and healthy life when she had her daughter Jody. Realizing she can’t go on being overweight at 160 lbs, she managed to shed unwanted pounds through kickboxing and pilates. 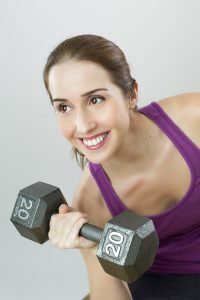 She has vowed to help women get fit for life through her inspiring blogs.